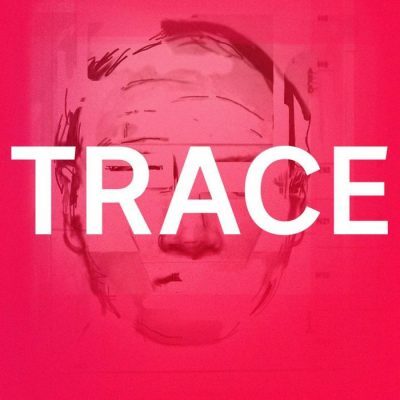 Scribe has acquired world rights at auction to ABC journalist Rachael Brown’s true-crime book Trace, based on the podcast of the same name. The Trace podcast investigated the unsolved murder of Melbourne woman Maria James in 1980. It attracted over one million downloads in its first month and was top of the iTunes podcast chart for five weeks. Scribe publisher Henry Rosenbloom said he was ‘very impressed by Rachael and her meticulous, highly ethical approach’. ‘This will be superb narrative nonfiction,’ he said. Scribe will publish Trace in August 2018.